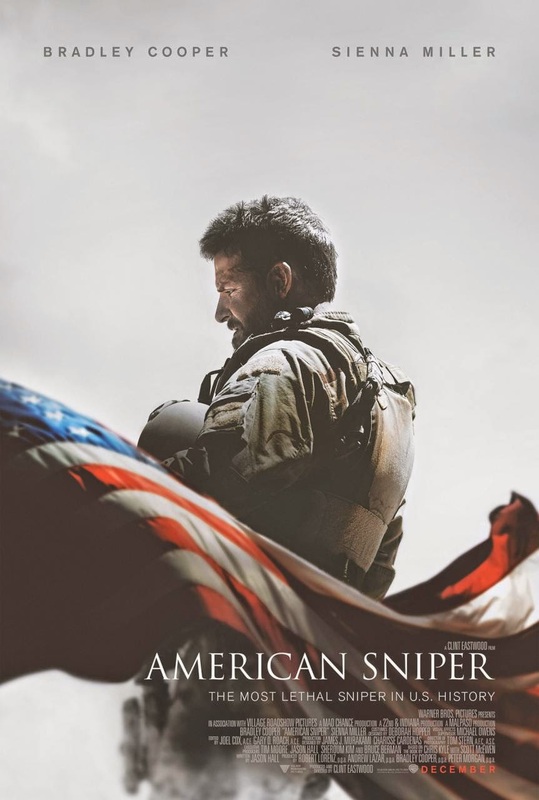 Stories Of A Happy Mom: Movie Review: "American Sniper"
Most of my movie reviews usually involve a children's film so I almost feel strange to the world of R-rated movies and the complexity of the commentaries they demand, but America Sniper made such an impact on me that I have decided to venture out and review it to the best of my capacity. 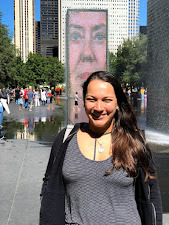 First of all, I am a naturalized American City, so some people may argue that I will never experience the love for this country that many natives may come to know; of course, I beg to differ since I LOVE America just as much (and sometimes unequivocally even more!) than anyone who had the privilege of being born here. This movie really showed how much passion is behind someone dedicating their life to service and the inspiration to protect a country you love innately. American Sniper is based on the life of Navy Seal Chris Kyle, famously dubbed as the "most lethal" sniper in U.S. history. Credited with more than 160 kills, Christ Kyle made a career with the military and completed 4 tours abroad putting it all on the line to protect America. Because the movie is a real life story it awakens more passion from the viewer since its start and Bradley Cooper does at incredible job in bringing this character to life. The movie flows very easily and the story is developed in such a way that the viewer is engaged at all times. We see both sides of Chris Kyle and get to experience the same passion and anguish he felt when out there in combat as well as the effects that war can have on a soldier. We also see Chris' wife, portrayed amazingly by Sienna Miller, who supports her husband throughout the hardest period of his life and suffers through his absence and dangerous life choices and feels overjoyed whenever he returns home safely. During the movie, the viewers get to experience the camaraderie among members of the military and the pain that comes with losing partners and friends that experience war together. The movie is not short of some incredibly realistic war scenes, cruel killings and ruthless battles with the enemy which provide a complete perspective on the war and the motives of such bellicose behavior from American soldiers. I personally enjoyed this story very much and believe it is well executed by all involved. This one gets 4 out 4 stars from me and I recommend it to anyone interested in a part of American history.